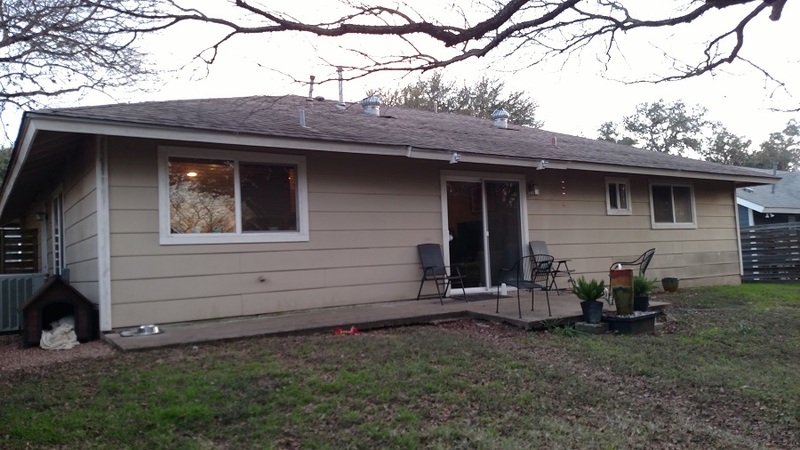 We all know good things come in small packages; this sweet project in the South Austin neighborhood of Woodgreen Acres is a fine example. It also shows what a difference a small project can make to the look and feel of a home. 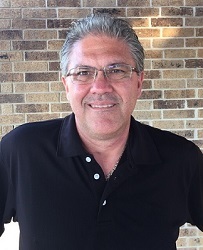 You don’t need to invest a large amount of money to achieve a significant transformation. The home originally had a concrete patio outside the back door, but that concrete had eroded over time. 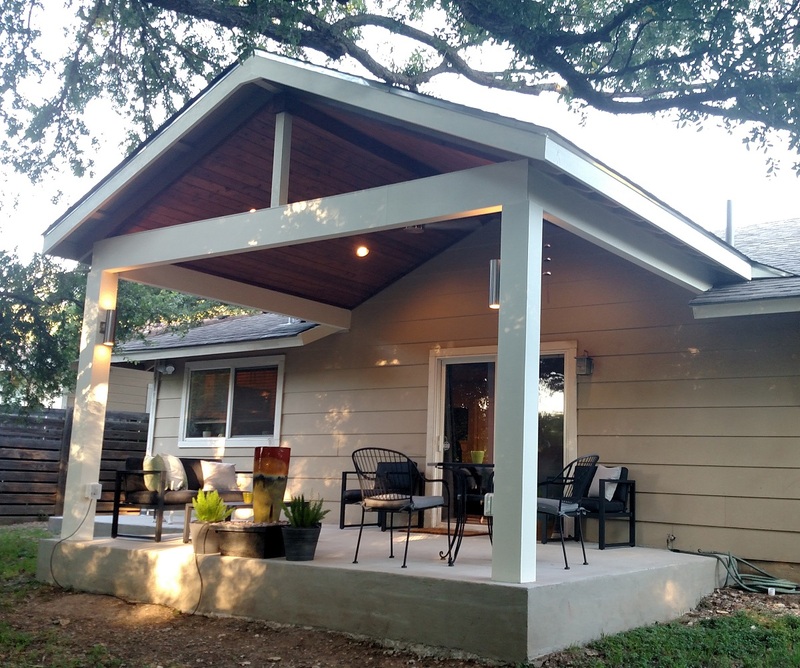 This homeowner wanted a patio makeover, so they called your Austin patio builder, Archadeck of Austin. We began the work by removing the old concrete. To lay the groundwork for a new patio, we installed a grid of steel rebar before we poured the concrete. This stabilizes the patio to lessen damage from any ground movement in the future, and it will also deter concrete erosion. If you look closely, you can see that the roof of the new porch cover starts at a higher point than the edge of the original roofline. When this home was built, an 8’ wall height was standard. 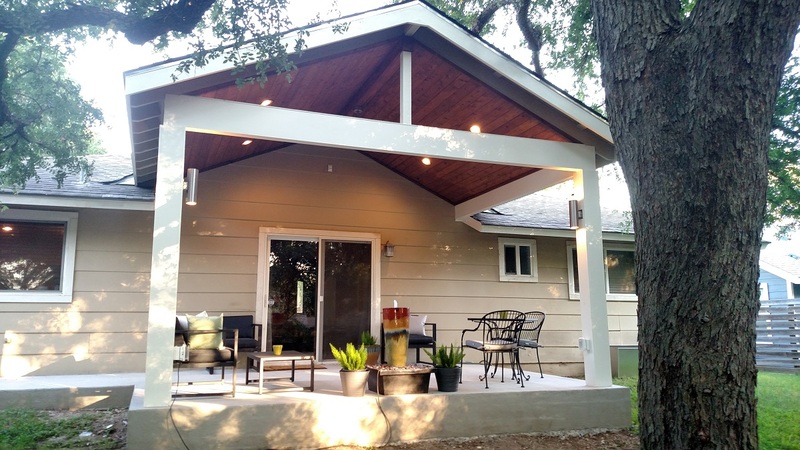 We designed the addition of this porch cover to give the home a more modern look. We pocketed the beam that supports the porch roof into the wall of the house, so the beam is sitting on top of the actual top plate of the wall. The offset system ties into the house farther back on the roof. With this design, we were able to bring the porch cover up one foot higher than the home’s walls and add depth to the footprint of the home. The homeowner liked the exposed rafter and tongue-and-groove construction of the old soffit, so they asked that we keep that open rafter look with the new porch cover. We were able to do that. 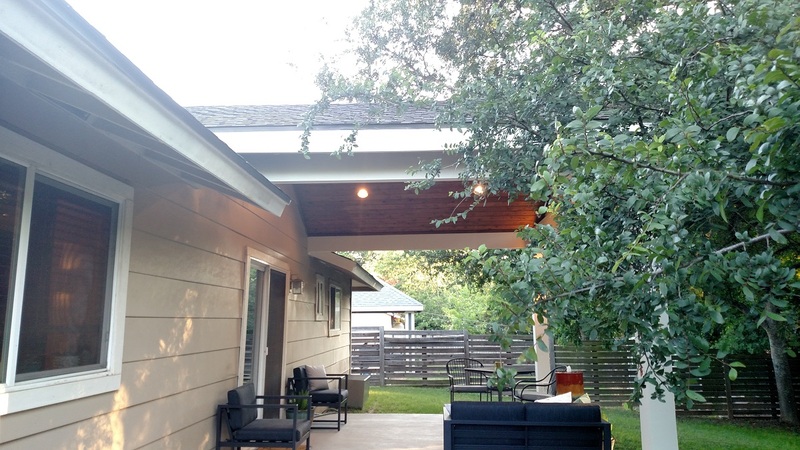 We used Hardie soffit and fascia materials and used tongue-and-groove cedar on the interior of the soffit. 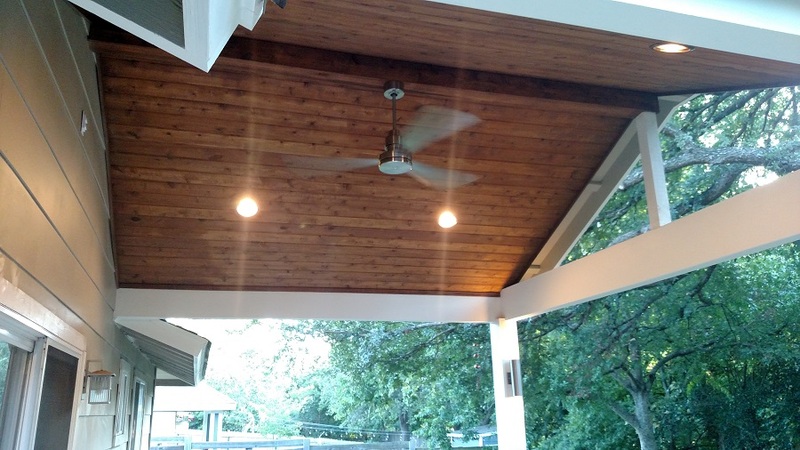 We constructed the ceiling of the porch cover with matching tongue-and-groove natural cedar, and we shingled the porch roof to match the home’s roof. We painted the new fascia to match the beams and posts of the porch cover. Finally, we installed a ceiling fan and recessed lighting in the ceiling and added sconce light fixtures on the posts. Now the homeowner has a shaded patio to enjoy in the daytime and better lighting outdoors at night. We’re guessing this covered patio will see a lot more use than the original one did. If your patio is not giving you the amount of space or shade you want, let us design a bigger and better patio for you, too. It doesn’t have to be huge to make a huge impact on your enjoyment. Contact Archadeck of Austin today at (512) 259-8282 or via email at [email protected] to schedule a free design consultation.